We are a nation of recyclers. At least we’re working hard at becoming one, anyway. Unfortunately, the U.S. currently recycles less than 22 percent of its recyclable waste according to a recent study by Yale University and the EPA. According to most statistics, in fact, the overall volume of recycling in America hasn’t improved in over 20 years. And this is true despite the billions of dollars that has been spent on recycling awareness campaigns and the ongoing development of new sorting technologies. The United States only represents about 5 percent of the world's population, yet we generate more waste than any other country in the world, according to the World Watch institute. In addition, it’s been estimated that worldwide waste will double by 2040. 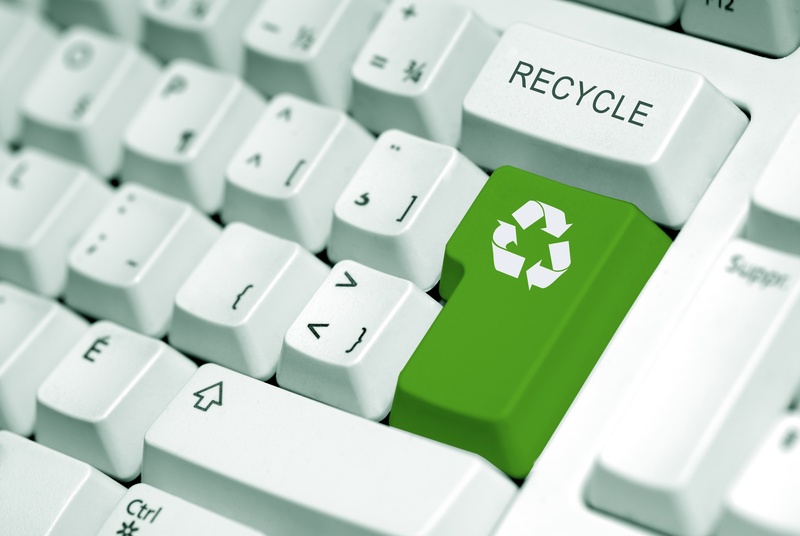 Almost every type of material that is placed into the waste stream can be recycled or reused. But there are several common materials that represent the bulk of our trash and junk that can be recycled and are often overlooked. By targeting these materials you can be more strategic with your junk disposal practices and add significantly to the recycling efforts in your community.So, what are those common materials? As we’ve illustrated here, we can make sure that the most common materials will get recycled from our homes: paper, plastic, aluminum cans and glass. But there are other common items that can also be recycled into raw materials or restored through reuse and repurposing. For example, we might find we have a growing amount of clothes, shoes, and personal belongings. Maybe it’s too many larger household items like furniture or exercise equipment. Whether you find you have too much excess stuff or you have things that have broken, wore out or simply become unusable or outdated, you can have to dispose of them. What can you do to recycle them? Most people will simply toss things out. If it’s not too big for the curbside trash bin, then that’s where most of these things go. But adding to the municipal waste stream or a local landfill isn't the only option for these items. 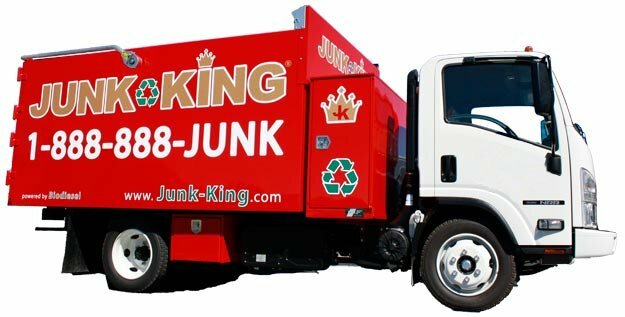 In fact, much of what you think of as merely junk or trash can be utilized or disposed of in other ways – like your local recycling center.